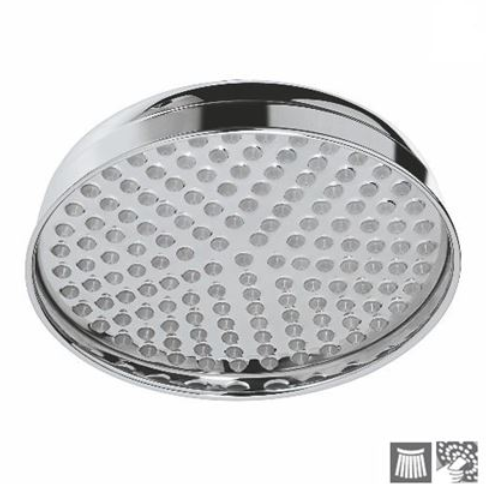 JOEYFORLIFE is the world’s leading provider of luxury showering system. The JOEYFORLIFE has specialized automated R&D facilities in Seoul, South Korea for Luxury shower. With two production plants in South Korea as well in-house Design center officially approved by KOITA (Korea Industrial Technology Association). The JOEYFORLIFE, which was acquired by the JAQUAR Group in July 2016, The Jaquar Group is one of the fastest growing bath brands in the world with presence in 30+ countries. With the vision to evolve into a ‘Complete Bathing Solutions’ enterprise, Jaquar has successfully diversified into various bath verticals like sanitary ware, shower enclosure, water heaters, concealed cisterns, wellness range of products like whirlpool, shower panels, showers, steam cabin and spa. Jaquar group has also forayed in concept lighting solutions for all residential, commercial and outdoor applications. As a one window solution, Jaquar concept lighting offers wide range of high quality products, design consultancy, installation and post care.